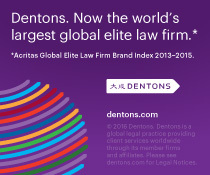 We in the Dentons Canada Media and Entertainment Group are very happy to announce the release of the latest version of our popular Producing in Canada guide to film, TV and interactive digital media incentive programs. The guide is a comprehensive overview of the most popular film, television, visual effects and digital media incentive programs available across the country. It covers federal, provincial and private programs, providing useful information about Canadian content production requirements, production services incentives, international treaty co-productions and CRTC co-ventures. 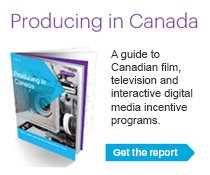 We think Producing in Canada is an essential reference for anyone looking to understand the myriad of filmed and digital entertainment incentive programs offered in Canada – and we think you’ll feel the same. Producing in Canada is available now for download.